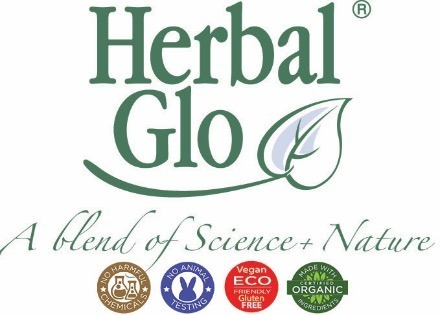 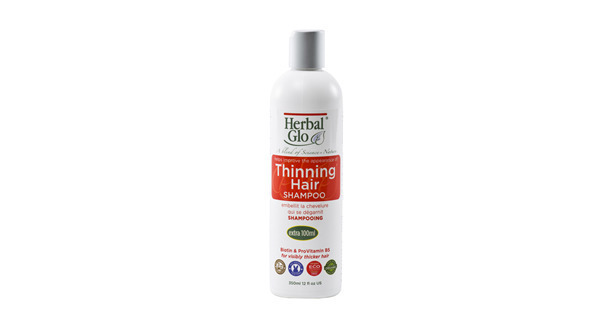 Herbal Glo Advanced Dandruff Control Shampoo is enriched with Zinc Pyrithicone, Sage extract, Birch Bark Extract, Aloe Vera Extract, Panthenol (Vitamin B5), and Rooibos, Aspalathus Linearis (African Rooibos Red Tea) Leaf Extract. 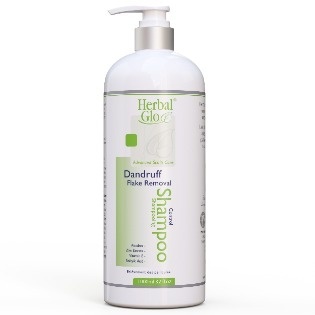 It gently cleans and moisturizes the scalp, while removing dandruff flakes and preventing irritation. 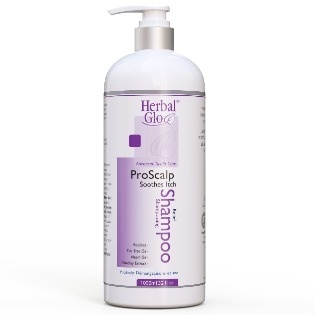 It leaves the hair and scalp feeling soft and healthy.